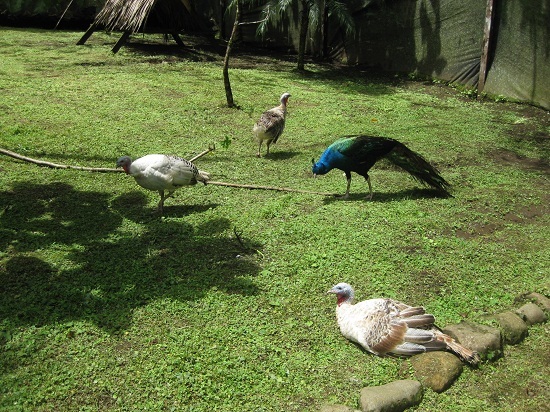 In our aviary we have various types of birds. The residents in our bird area are changing in numbers all the time. Some of the birds are here temporarily because they need help. When they are recovered they are released into their natural habitat. 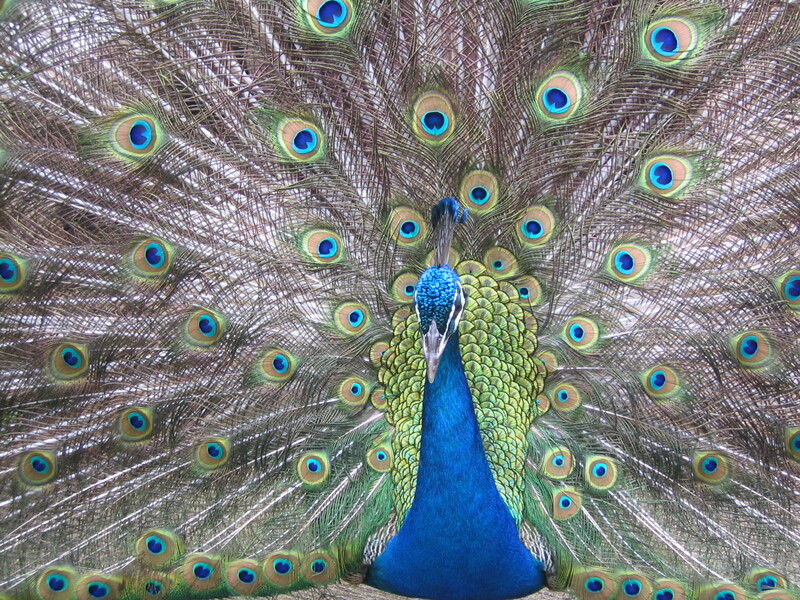 The Indian peafowl is a resident breeder of India and has been introduced to many parts of the world. 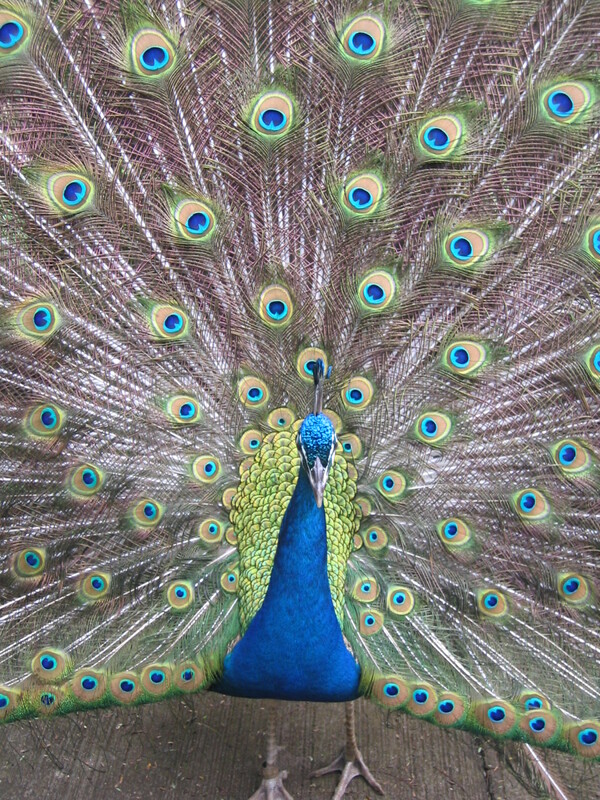 The male has green bleu colored plumage. 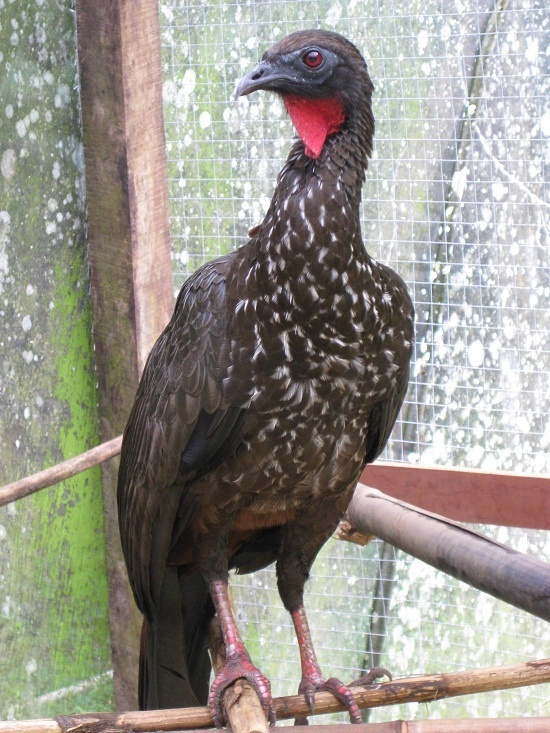 The crested-guan is a large, brown turkeylike bird. 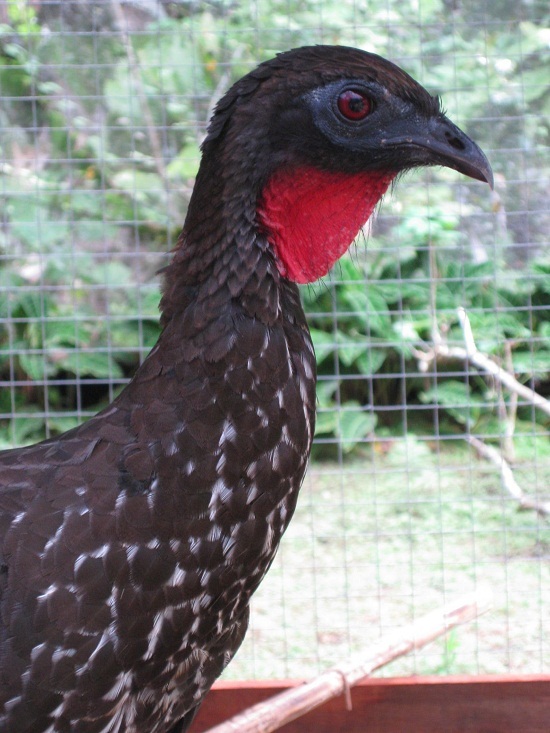 This bird is native to Costa Rica.